when a few of my friends started talking about doing a cleanse, i knew it was the perfect opportunity for me to try to get my act together with eating. 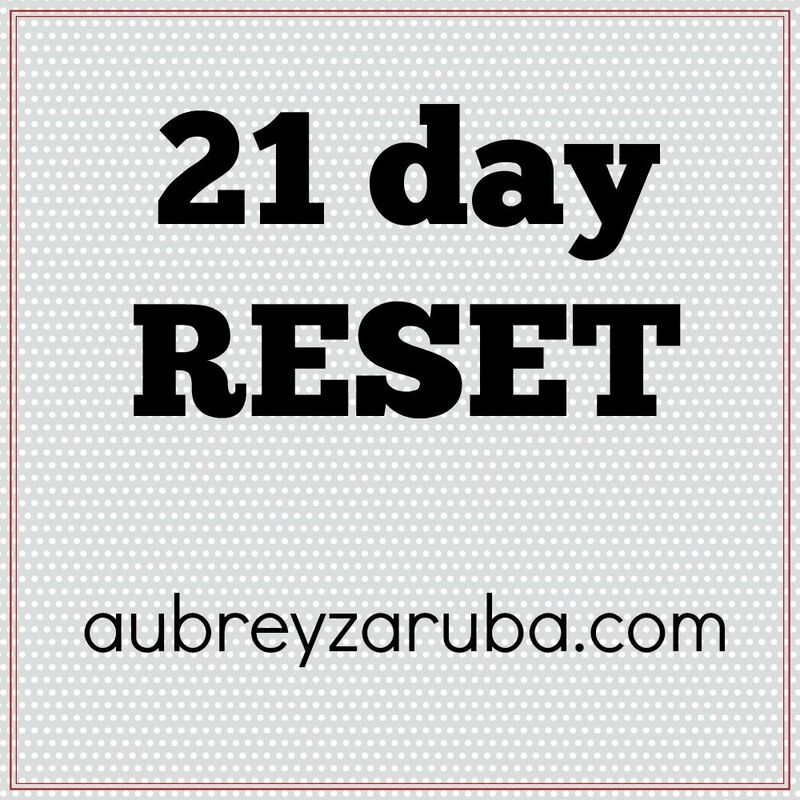 rather than a cleanse, i wanted this to be more of a reset, and thankfully it was. i wanted the rules to be easy enough to follow but challenging enough to make a difference. the long term goal of this thing was/is to kick me in the booty. i really love eating healthy, and this was the jumpstart i needed. 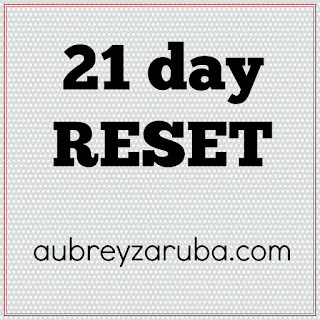 while i definitely want to lose some pounds, that was not my goal for this 21 days. it takes me an extra long time to start losing weight, and it's a slow process. hopefully weight loss will be a side effect of healthy mindful eating. in the meantime i'm enjoying my increased water intake and recommitment to healthy eating. have you ever done a cleanse or something similar? I love your attitude about this. And I love your water habit. I don't drink much soda but I'm wondering if I could adapt it somehow. Some days are definitely better than others water-wise. i think you are doing a great job! btw, how do find out about all these blogger events?!? !